Our oldest daughter Isabelle loves April Fool’s Day. Every year she plans something fun for her sisters and brother. Last year, she and I worked together on this awesome “breakfast” that she served up to them. 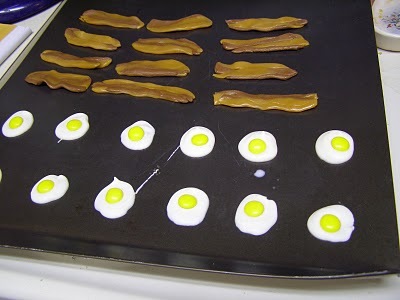 The bacon was made with tootsie rolls and caramels softened slightly in the microwave and the eggs were melted white chocolate with yellow M & M’s. And it was a HUGE hit with the little kids, not to mention a ton of fun for Isabelle! This year she is planning to make this Chicken Not Pie from Family Fun. She’s wanted to make this one for a few years and is excited that she actually remembered about it in time so that we could get all the needed groceries. Do you do anything fun for April Fool’s Day? 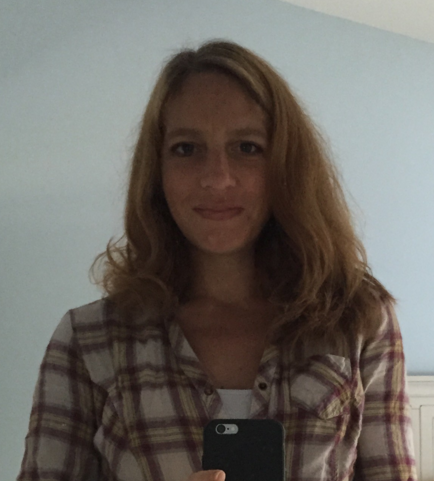 I’d love some more ideas as this is the prime year to really have some fun with the kids! 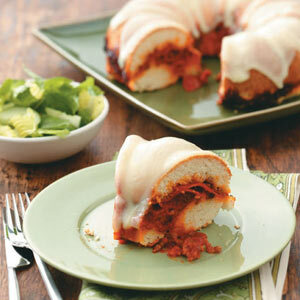 Hmm…faking the sweets with savory dishes (the meatloaf cupcakes and pizza cake) sounds really good. 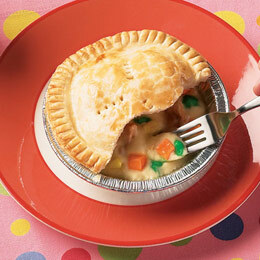 Faking the the savory dishes with sweets (the pot pie, the bacon and eggs, the lasagna) all kind of make me feel queasy. These are such neat ideas! 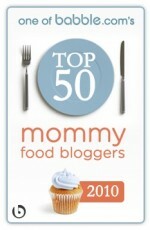 I agree with Annie about faking the savory vs. sweet dishes. 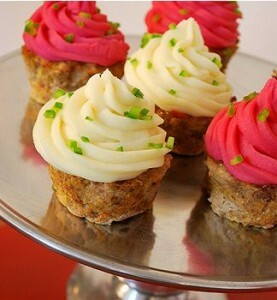 I’m especially weirded out but intrigued by the meatloaf cupcakes…I’m sure they’re delicious! As cute as these are (the bacon is especially clever), I’m not sure encouraging the consumption of candy is the best thing to do. Halloween and Easter are already heavily sugared, obesity is a problem in children and diabetes is increasing. That’s not to say I don’t like the occasional sweet treat, but I have concerns about mainstreaming candy like this. A few years back, two friends and I secretly planned an April Fool’s dinner, without our families knowledge. 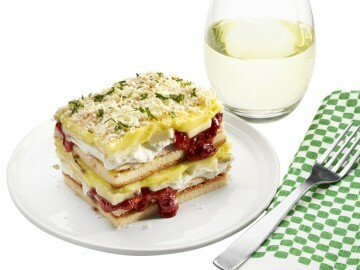 That evening, we served a meatloaf layer cake, beautifully decorated with whipped mashed potatoes and cherry tomatoes. We made ‘mashed potato’ milkshakes served in fun summer glasses with straws, KitKat ‘fish sticks’, and the pot pies you have pictured. That evening, we gathered everyone and said that since it was April Fool’s Day, we would let them start with dessert, and reverse the meal. The looks on everyone’s faces was priceless, even our husbands, as they dug in!!! When my daughter took a huge drink of her milkshake and got a mouthful of potatoes, I thought we would never stop laughing!!! Thanks for the ideas, I think I will try your pizza cake and the banana lasagna this year…. Have fun with your kiddos. Those sound fantastic!! How hilarious.